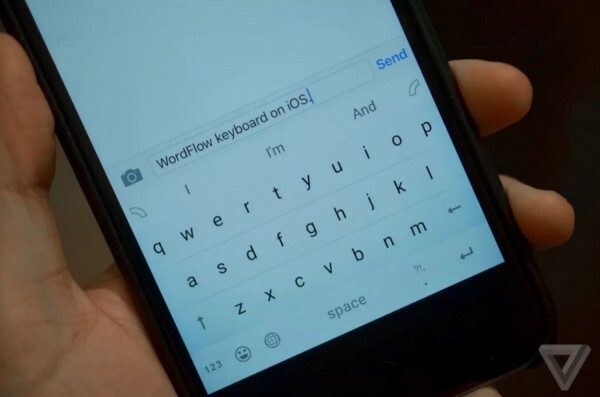 Microsoft has recently sent out invites to Insiders, prompting them to try out Microsoft’s latest Word Flow Keyboard for iOS. The company plans to bring Word Flow to iOS in the coming months, with an Android version also in the works for later this year. The app is being tested internally, but it will soon be available to public testers. What sets the Word Flow Keyboard for iOS apart from the rest is the special one-handed feature. It is true that this feature isn’t new as Windows 10 Mobile’s keyboard already has this feature. But, it’s different on iOS in the sense that the one-handed mode gets a fanned layout and it works on both sides of the phone. 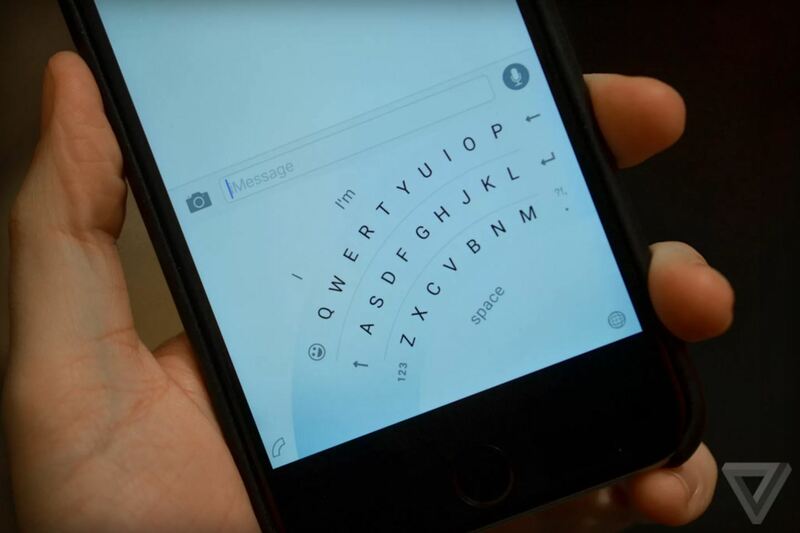 On the Windows 10 Mobile version, it’s more like a keyboard that is compacted and shifted to the side. You can choose to either swipe (like Swype or Swiftkey) or type while you’re on the go, as well as access to word suggestions and emojis like you would on the Windows Phone version. Microsoft fans have not been liking the idea of the company introducing features for platforms outside of Windows, ruling out another reason for customers to buy a Windows phone. Despite these features being exported to other platforms, it could be Microsoft’s way of attracting users to switch to a Windows phone for the full Windows experience.